If you're looking forward to an unforgettable KITE SURFING HOLIDAY, here you will find it. The sun shines all year around and the wind is hauling. It doesn't matter if you're kitesurf beginner, intermediate or an expert kiter, with us you will find what you expect from a perfect kite holiday. 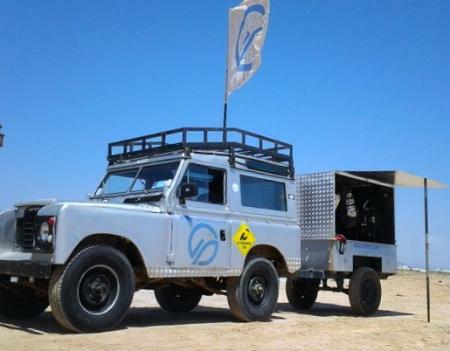 We offer tailored KITESURF courses, KITESURF boat safari's and KITESURF camps. With our mobile KiteCenter you will find us on all Dahab kite spots. !!! FREE HOTEL PICKUP in DAHAB !! !